In major humanitarian crises, whether natural disasters or complex emergencies, many relief goods are delayed by Customs. Sometimes these items are only released months after their arrival, and, in the worst-case scenario, may never reach the affected population. The reason for such delays is that Customs authorities are often not adequately prepared to process the large amount of relief items that usually arrive in a disaster stricken country within a very short period of time. The case of the Philippines after Typhoon Haiyan struck in November 2013 gives an idea of the volumes involved: the country’s Bureau of Customs reported that the volume of cargo flights and ships was 10 times larger than under normal circumstances. As a new initiative might help countries using the Automated System for Customs Data (ASYCUDA) to better handle the influx of relief items in an emergency, the United Nations Office for the Coordination of Humanitarian Affairs (OCHA) and the United Nations Conference on Trade and Development (UNCTAD) jointly explored how to upgrade the computerized Customs management system, developed 35 years ago by UNCTAD and used today in more than 95 countries, in order to facilitate the processing of international relief consignments in humanitarian emergencies. The collaboration resulted in the development of an additional module for the software, called the Automated System for Relief Emergency Consignments (ASYREC). As its name suggests, it will automate the prioritization and rapid processing of relief consignments in humanitarian emergencies. recognize these consignments, and prioritize their treatment by Customs and other government agencies. Different types of humanitarian relief items such as goods imported for the benefit of disaster victims or temporary admission of disaster relief material can be associated with the relevant Customs procedures prescribed by the national Customs law of the affected country (e.g. exemption from import duties and/or taxes), enabling completely automated processing and release of these goods by Customs authorities without delays. 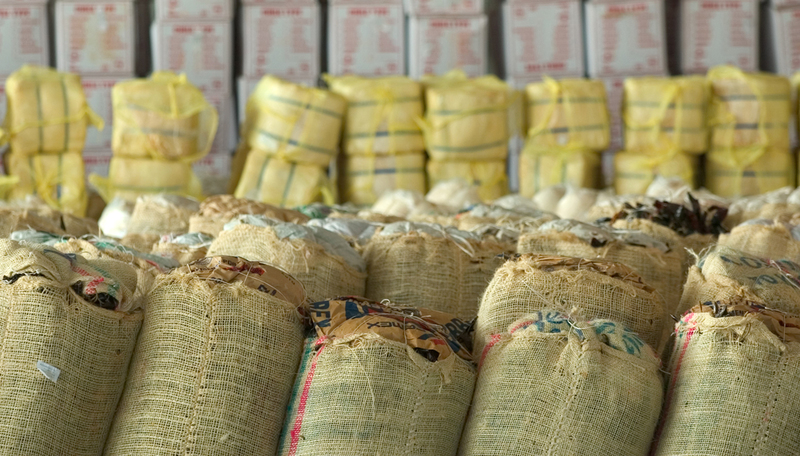 The system will also enable Customs to get a more accurate overview of incoming relief consignments, and to share this valuable information with other national authorities and international actors such as the Global Logistics Cluster (the coordination mechanism responsible for coordination, information management, and, where necessary, the logistics service led by the United Nations World Food Programme (WFP) provision to ensure that an effective and efficient logistics response takes place in humanitarian emergency missions). The software prototype has been tested, and will be integrated into ASYCUDA systems around the world progressively. Procedures and guidelines will be developed and tested in simulation exercises to ensure that national authorities and shipping agencies are comfortable with the system, and are ready to use the module.